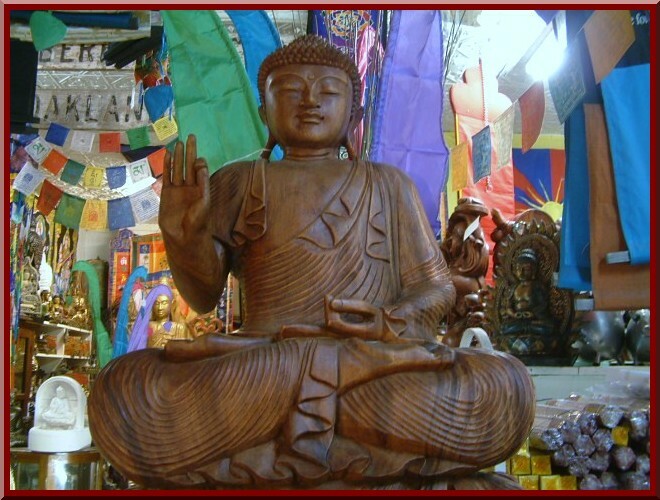 Exotic wood carvings from around the globe. 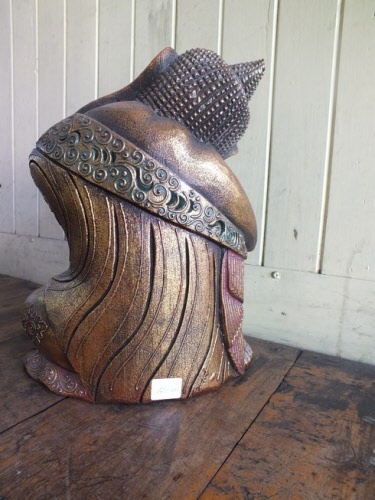 Beautiful features and many sizes to choose from. 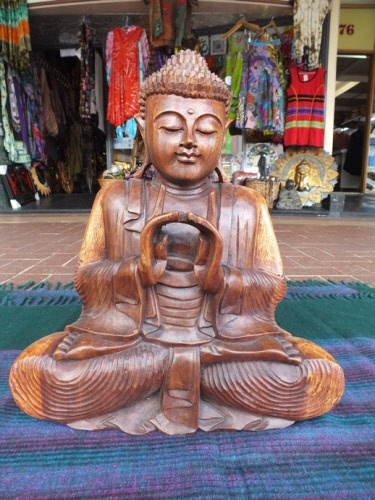 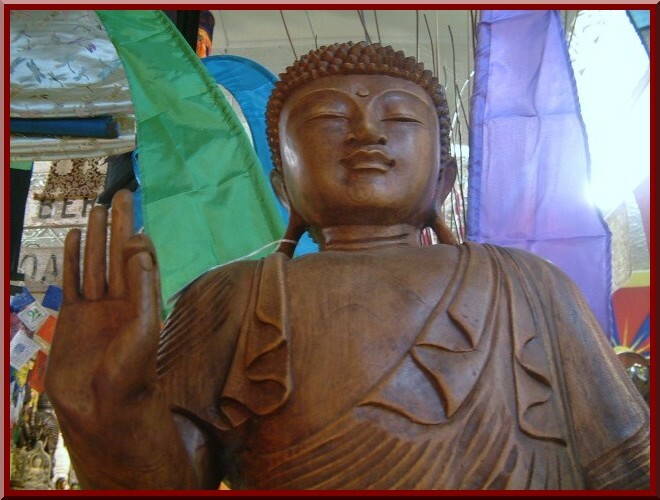 An amazing range of wood carved Buddha Statues from a variety of countries. 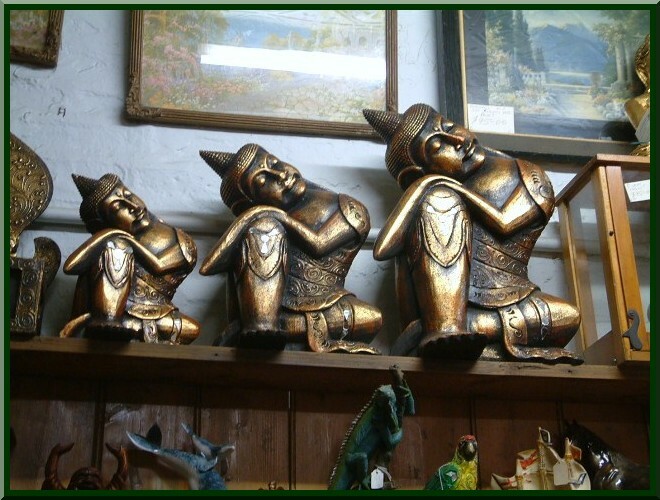 There is sure to be something here for you. Beautifully carved statue of Buddha. 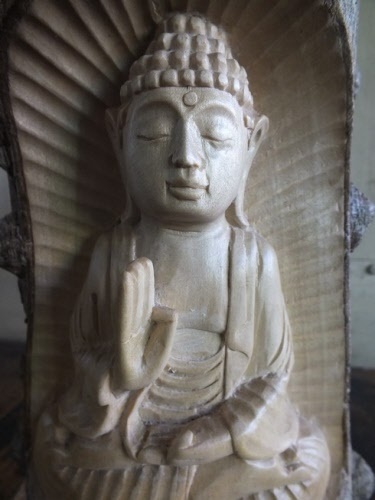 A perfect carving, Ideal for indoors at any home or for a gift for a friend. 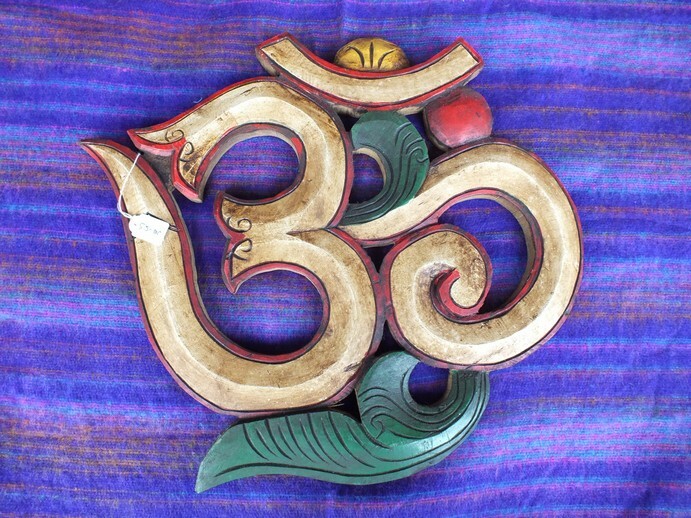 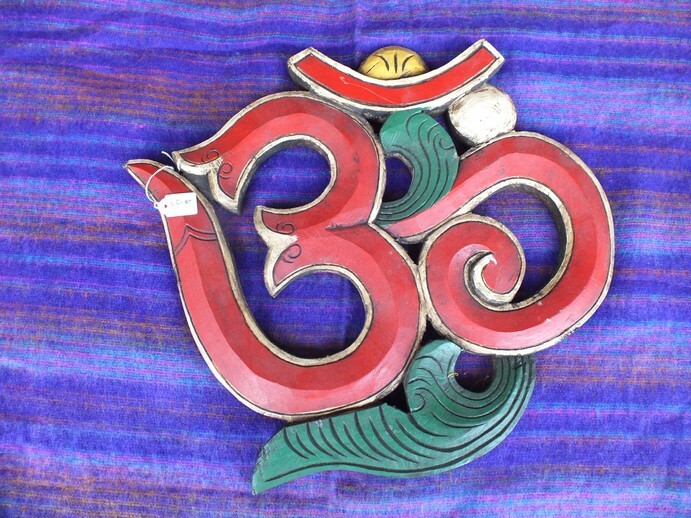 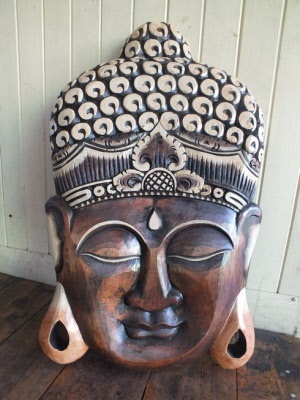 Hand carved by artisans in the Ubud Mountain District on the tropical island paradise of Bali. 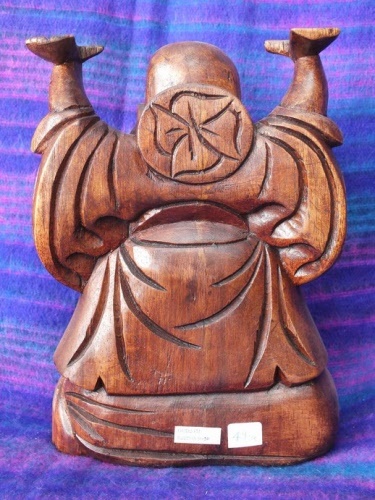 Can be shipped by TNT please ask us for a quote. 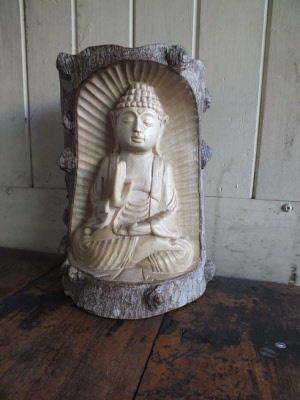 Hand carved from one piece of wood. 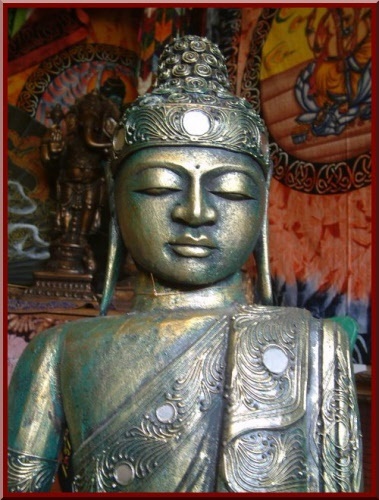 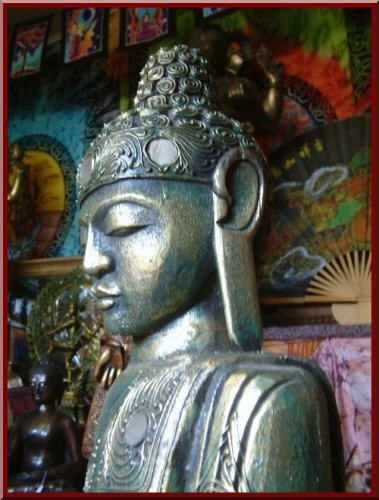 Very nice Buddha image, check photos for back view and close up. 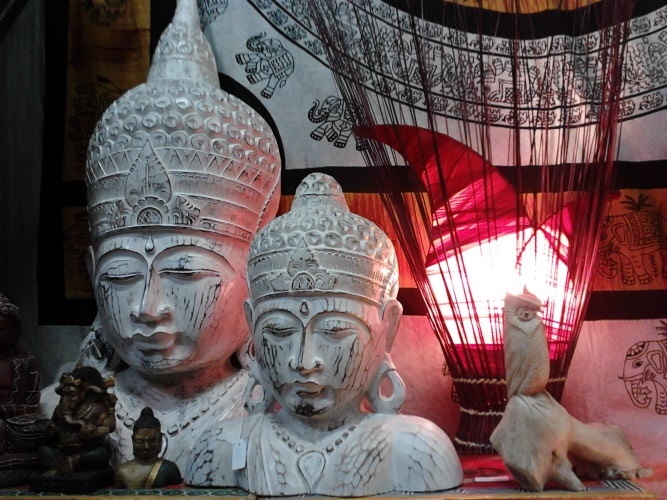 All the way from Ubud in the mountains of Bali where master carvers have been transforming wood into many varieties of statues. 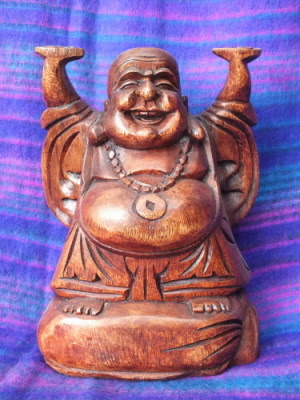 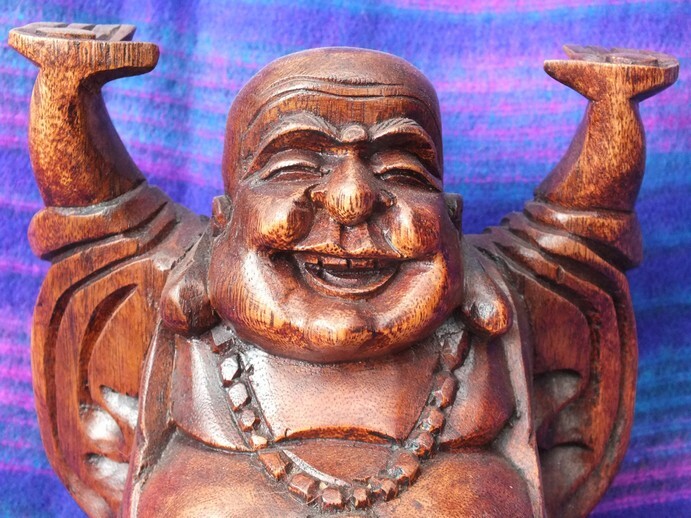 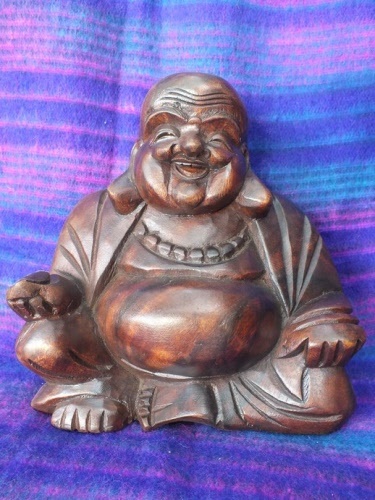 This Happy Buddha is seated with his huge grin to greet all your visitors to your home. Large size Happy Buddha seated as pictured. 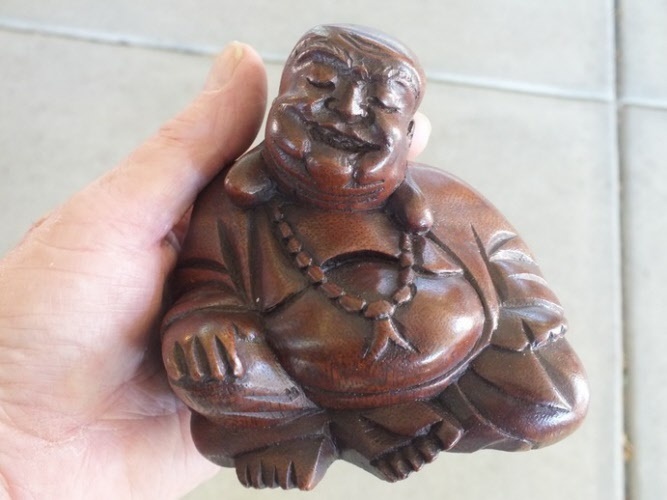 Hand carved by master carvers. 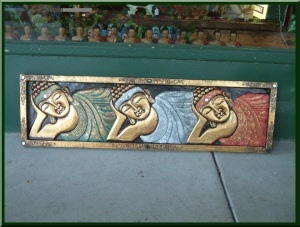 Very new and original three laying Buddhas wall plaque made from wood. 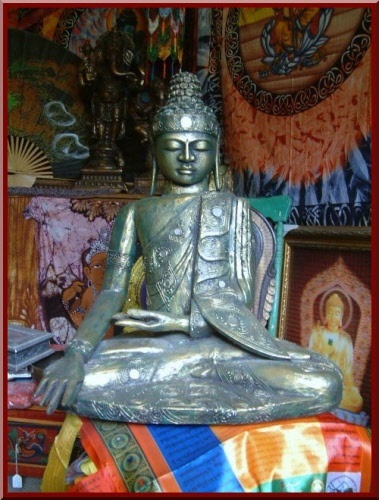 Decorated with beautiful colours and mirrors. Would look fantastic in any home or recreation area. 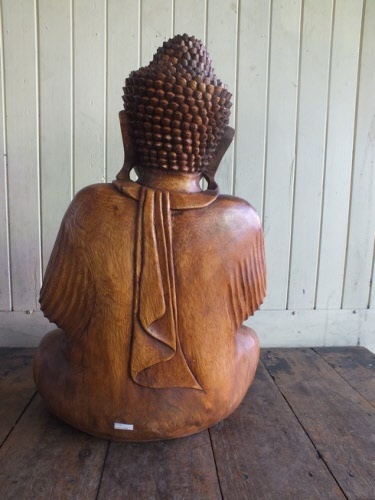 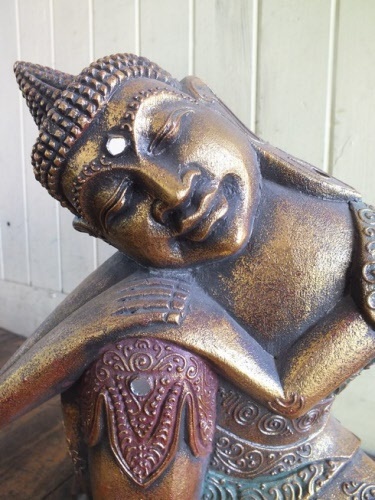 This beautiful Buddha statue has been lovingly made from wood by artisans in the Ubud Mountain region on the tropical island paradise of Bali. 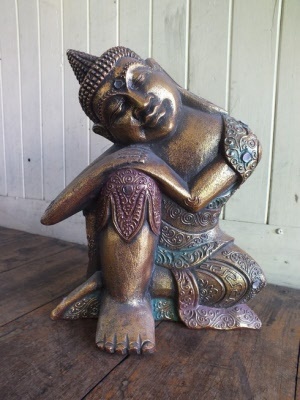 Can be shipped. 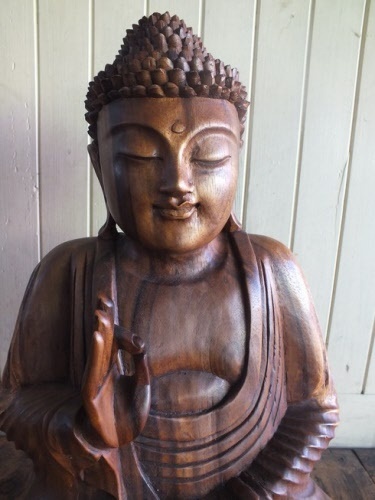 we will email you a quote for your approval after your order is received. 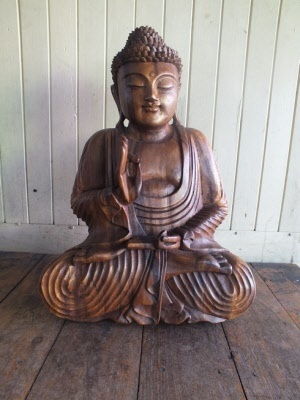 A beautiful expertly carved Buddha statue from the Ubud mountain region of Bali. Delivery Sydney, Brisbane or Melbourne Fastway couriers. Is made from hardwood so it's quite heavy. 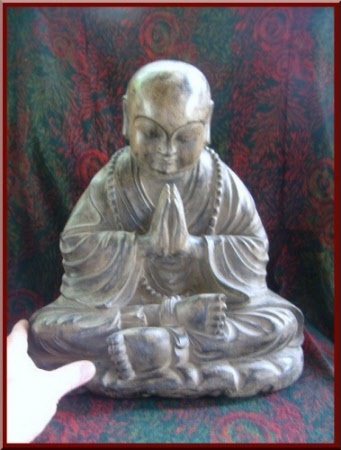 Can be shipped we will send a quote after you place your order. 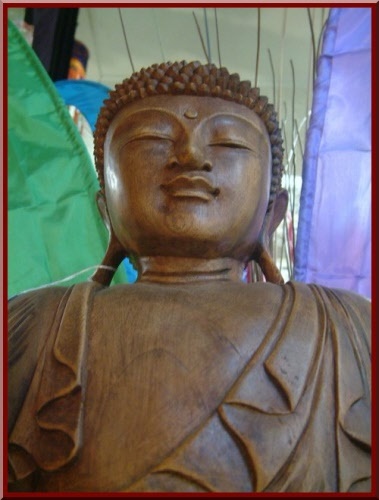 Happy Buddha statue carved from wood in the Ubud Mountain district on the Tropical Island of Bali where the best carvers in Indonesia live. Beautiful Buddha carved from crocodile wood on the tropical island of Bali. 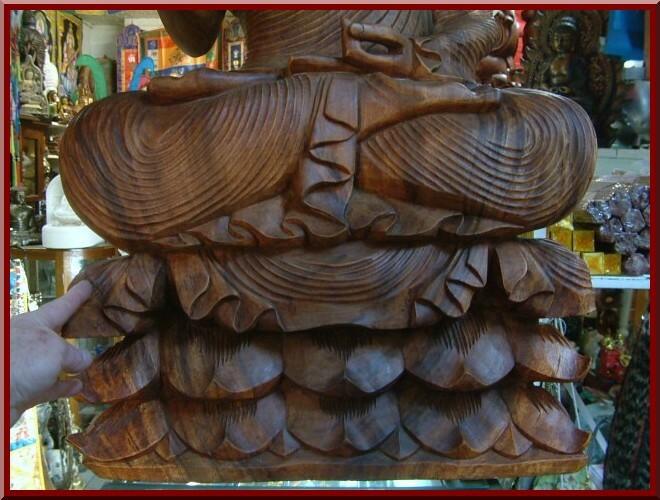 Called crocodile wood due to the cone shape on the bark. Buddha Bust - Whitewash Wood (at right) measures 37 x 40 x 9 centimetres $45.00 AUD Out of stock. 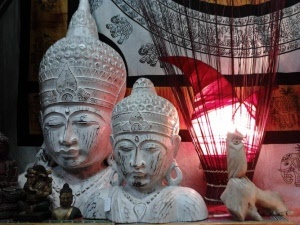 For details on lamp in photo please visit the lamps page. 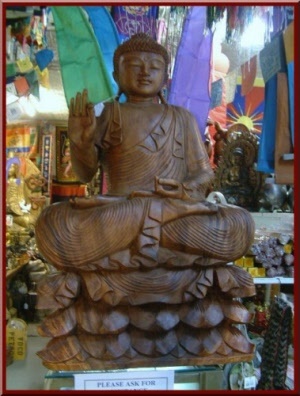 Beautiful sitting Buddha Touching Earth. 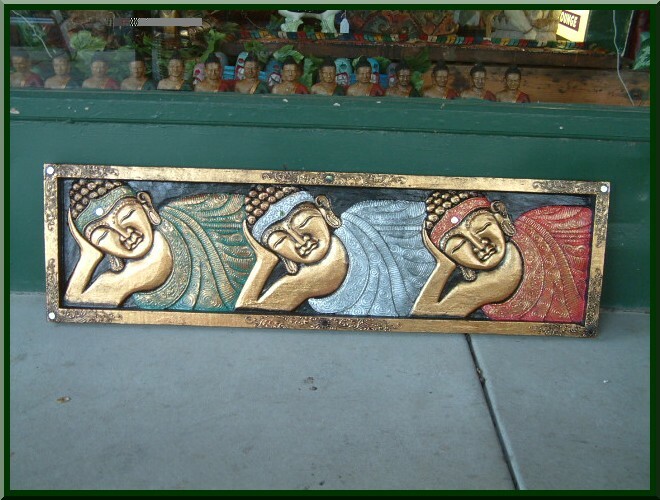 Made from wood and decorated with mirrors and an antiqued green/gold finish. 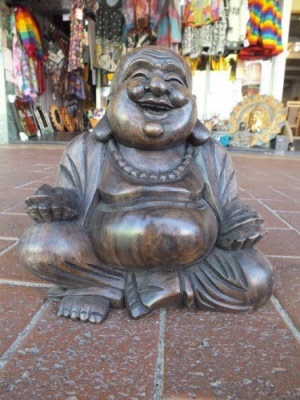 It measures 45 x 65 x 80 centimetres. - Pick up from our store only -. 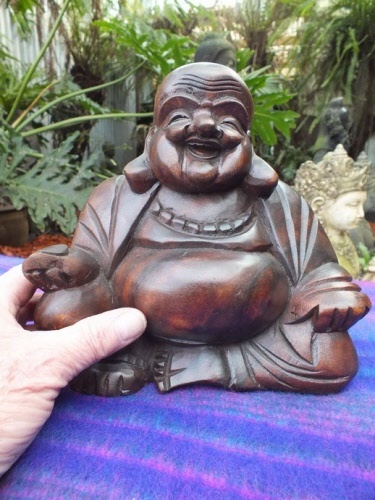 Nice little Happy Buddha seated statue carved from wood on the tropical Island Paradise of Bali. A great gift to cheer someone up.